Island Def Jam will cease to exist following the resignation of CEO Barry Weiss. 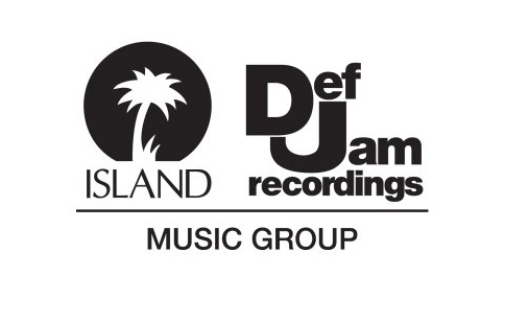 In a press release issued by UMG, the label will now be restructuring Def Jam Recordings, Island Records and Motown Records as separate entities. Def Jam will now operate as its own label with longtime executive Steve Bartels at the helm. Island Recordings will also function as its own unit with the addition of its own marketing, publicity and A&R departments with David Massey as CEO. Lastly, Motown Records will relocate to its base office in Los Angeles headed by Ethiopia Habtemariam, Motown’s former senior vice president. Following the naming of Michele Anthony as executive vice president of US recorded music, Weiss announced his departure and is said to enter discussions about creating a new joint venture with Universal.